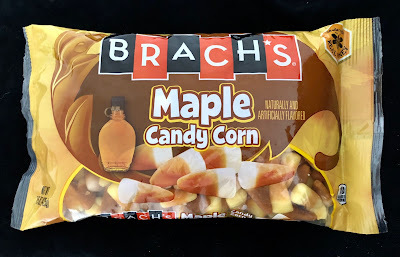 I am a great advocate of candy corn and maple is my number one favorite flavor--better than chocolate, better than anything. 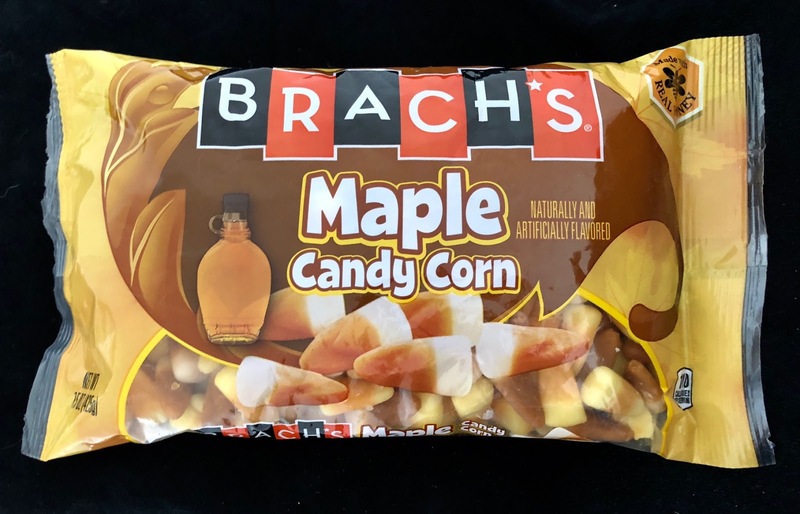 Brach's Maple Candy Corn should be my jam. But something's off. 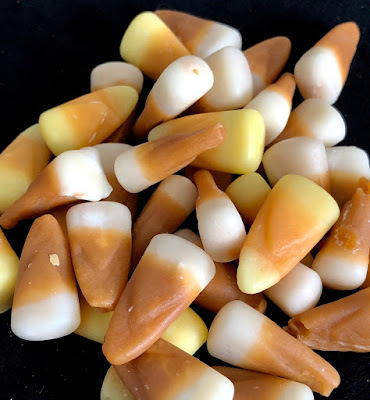 The artificial maple flavoring leans toward buttery which doesn't blend well with the honey base. The flavors never blend. Is this an innate problem to maple candy corn or is it just an issue with this maple flavoring? I would love to find out. Too philosophical a question for me!